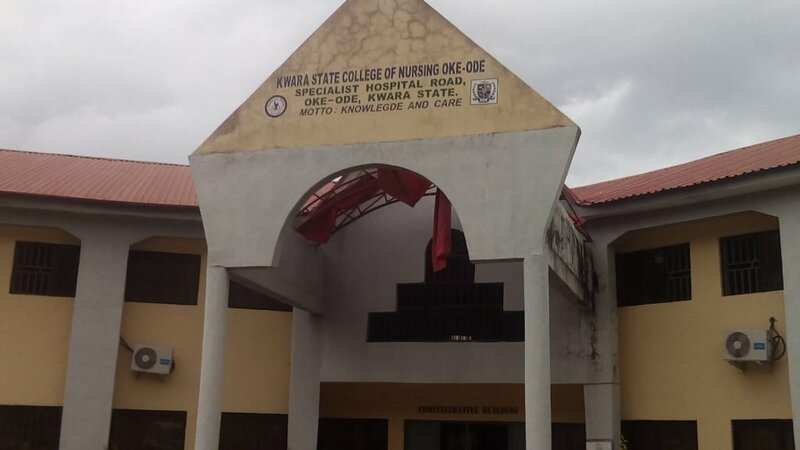 Kwara State College of Nursing (KWCON), Oke-Ode, NPTS students mid-semester results for the 2018/2019 acadmeic session have been released. See how to check KWCON mid-semester resultbelow. This is to inform all the NPTS students of the Kwara State College of Nursing (KWCON), Oke-Ode, that the management of the institution has released the mid-semester results for the 2018/2019 academic session. How to Check KWCON NPTS Students Mid-Semester Results. Note: Lecture start on the Resumption date (15th March, 2019).